Portuguese symphonic death metal act Dallian will see its masterpiece debut released on November 9th via Nox Liberatio Records, in a limited quantity edition! 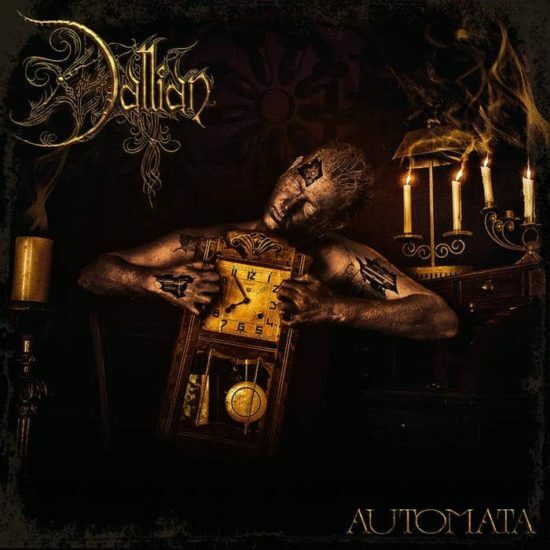 From the alchemical merging of “Metal” music and the aesthetics of “Steampunk”, an unlikely synthesis is born , giving rise to “Dallian”, a band hoping to fill a void in a still very underexplored fusion. 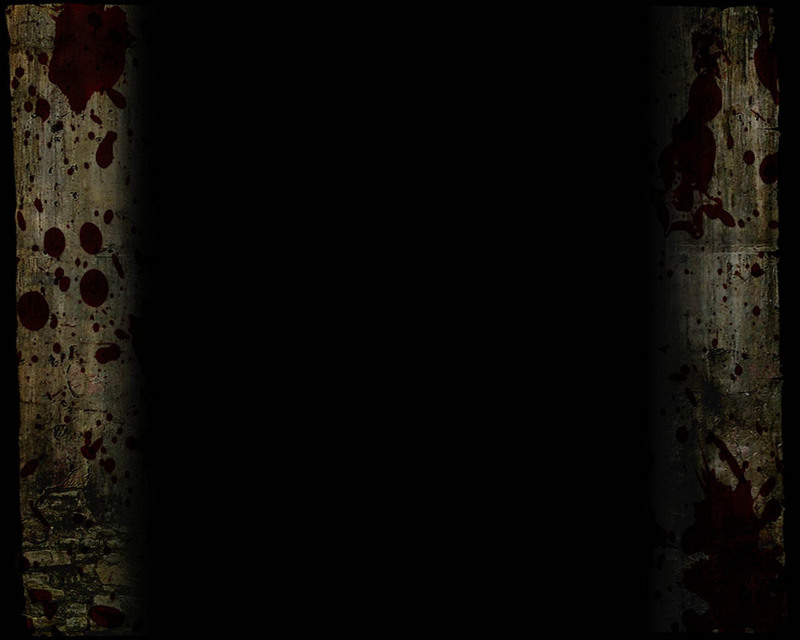 Expect the unexpected as Dallian drags you in the depths of your mind, with its twisted arrangements. From guttural to clean singing, from crushing riffs to melodic guitar leads, from the peacefulness of traditional Portuguese fado music to the chaotic frenzy of orchestral madness. Rising in 2017 from the center of Portugal, in the small city of Leiria, Dallian is a band with roots on a solid background of Death Metal with added virtuosity of symphonic elements, all arranged in progressive dynamics. "If you shake my hand better count your fingers."